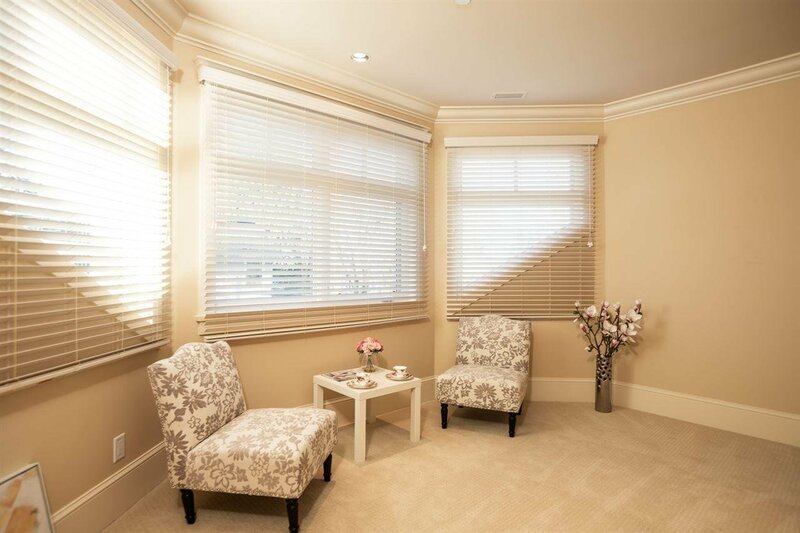 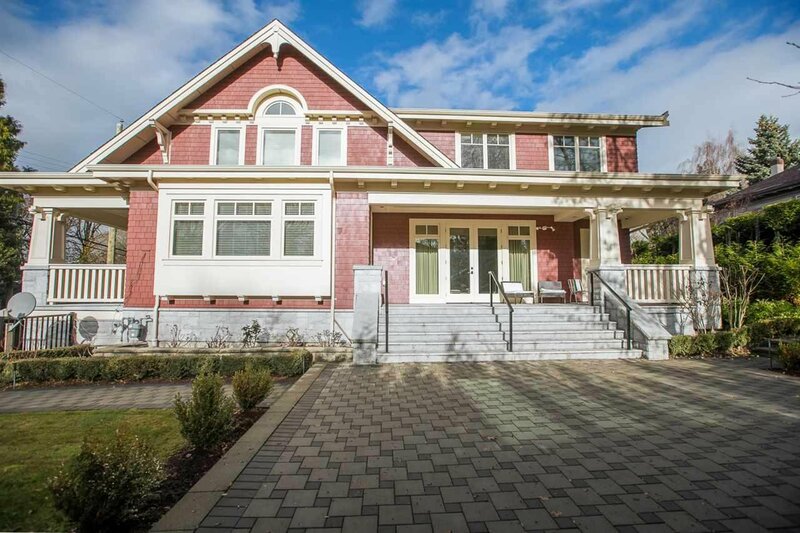 Its your opportunity to own a new home located in First Shaughnessy. 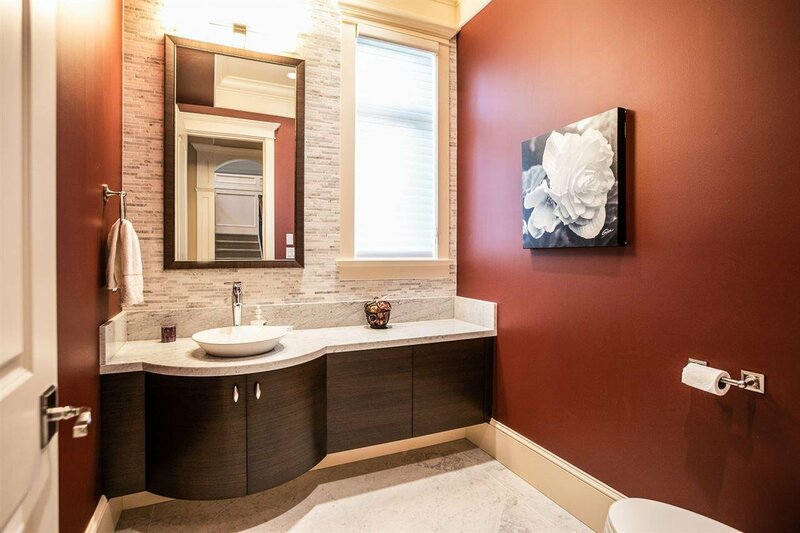 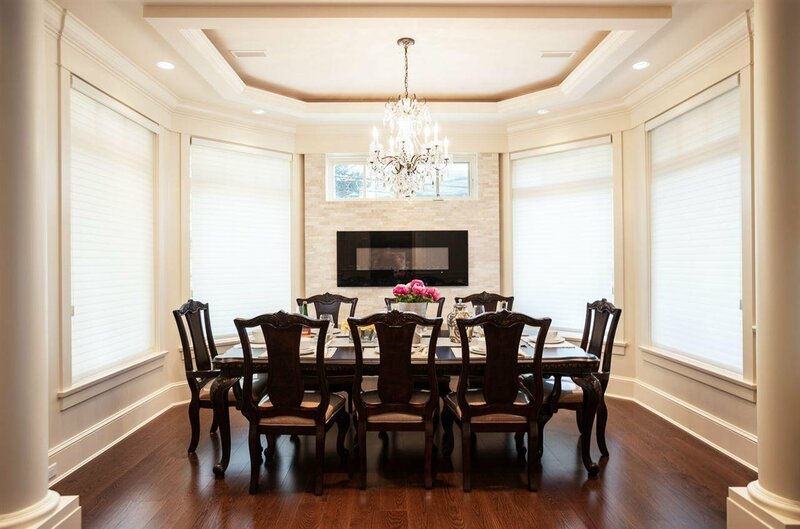 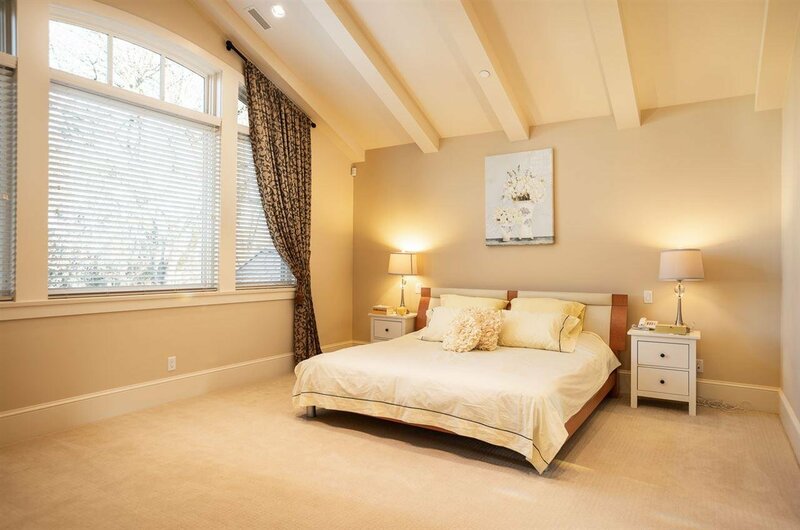 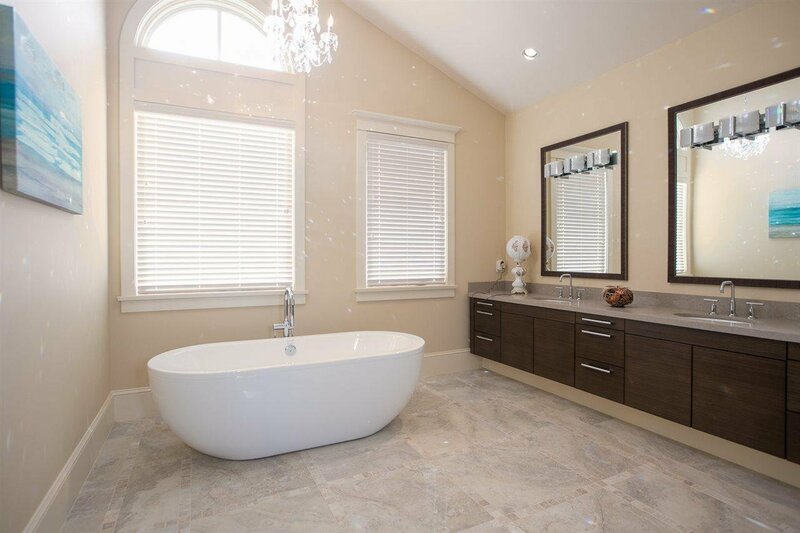 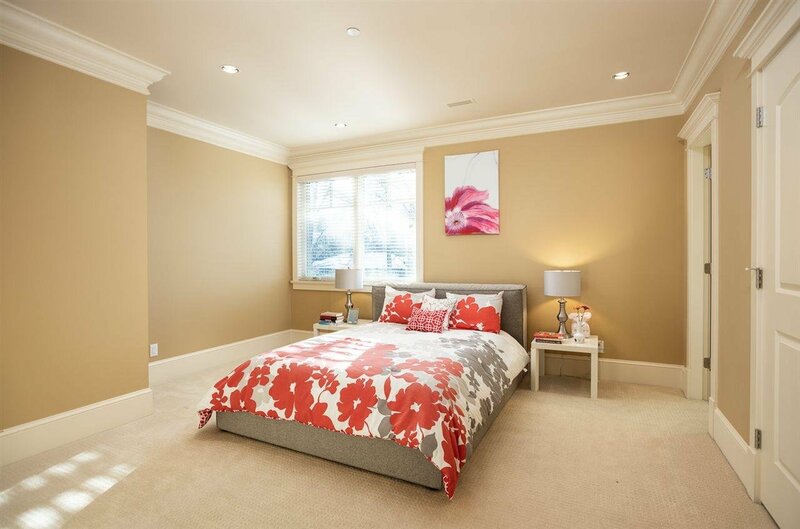 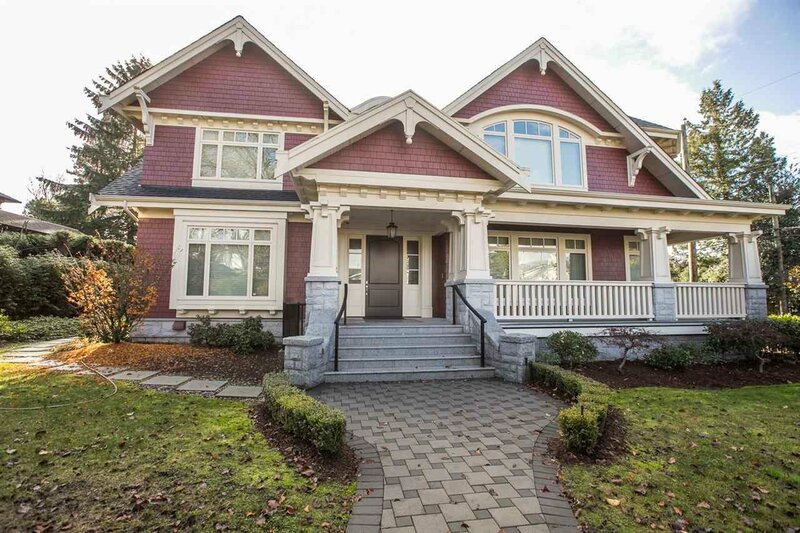 This custom built masterpiece over 550sqft by well known Shaughnessy architect, Loy Leland. 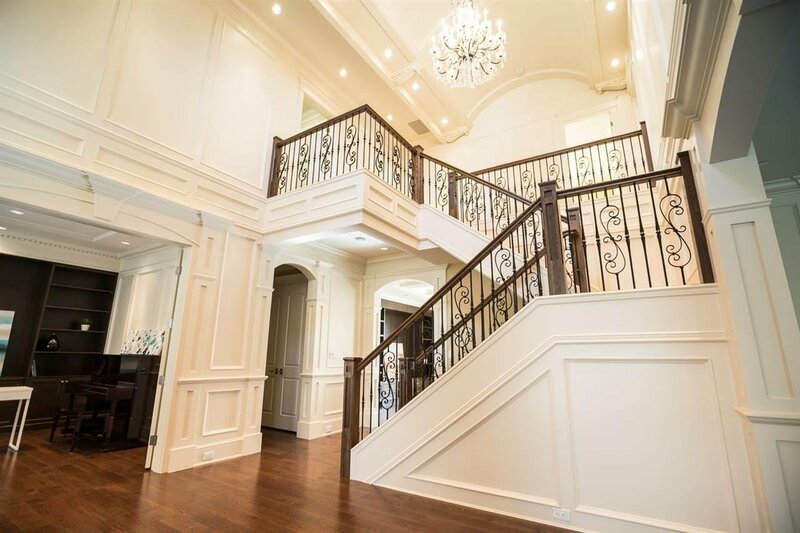 Main floor boasts elegant double height foyer with grand staircase and barrel ceiling. 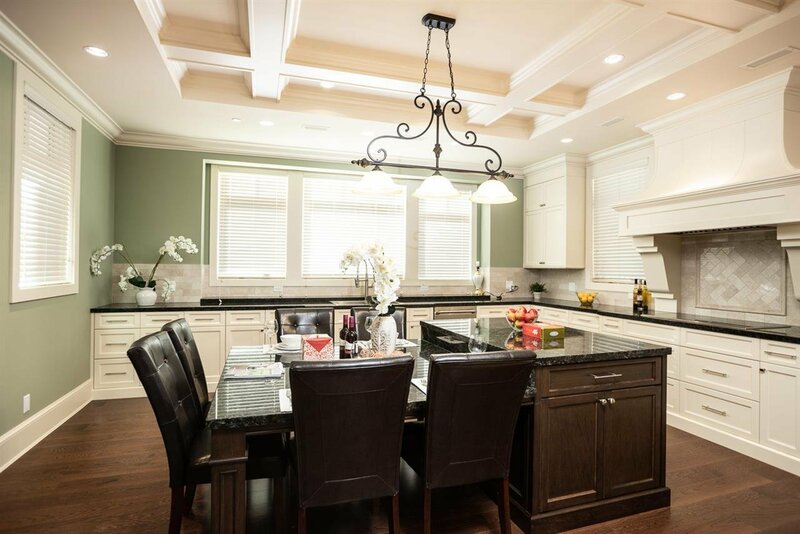 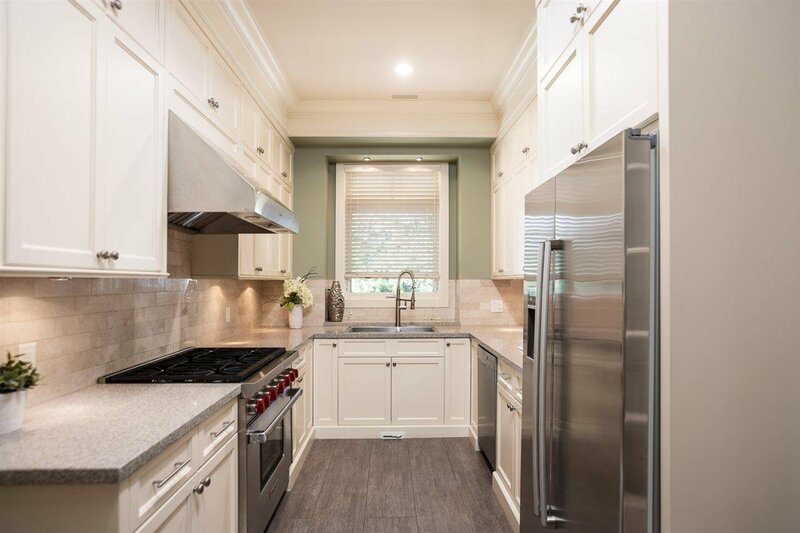 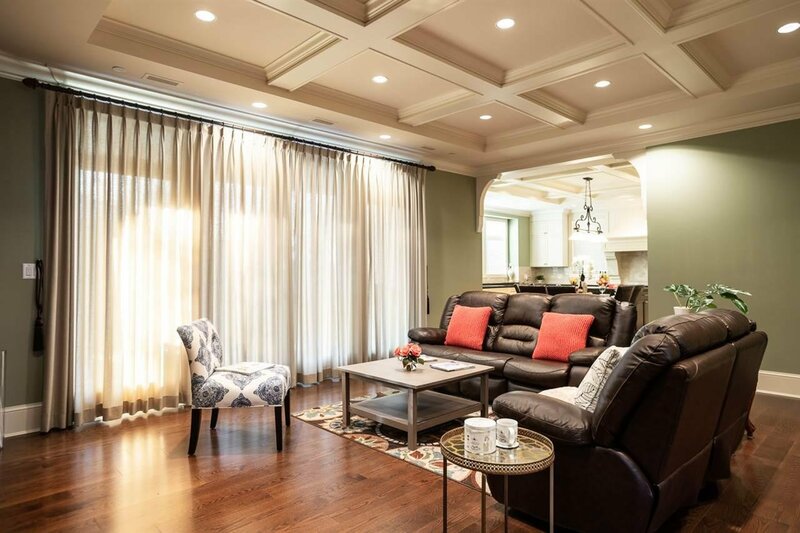 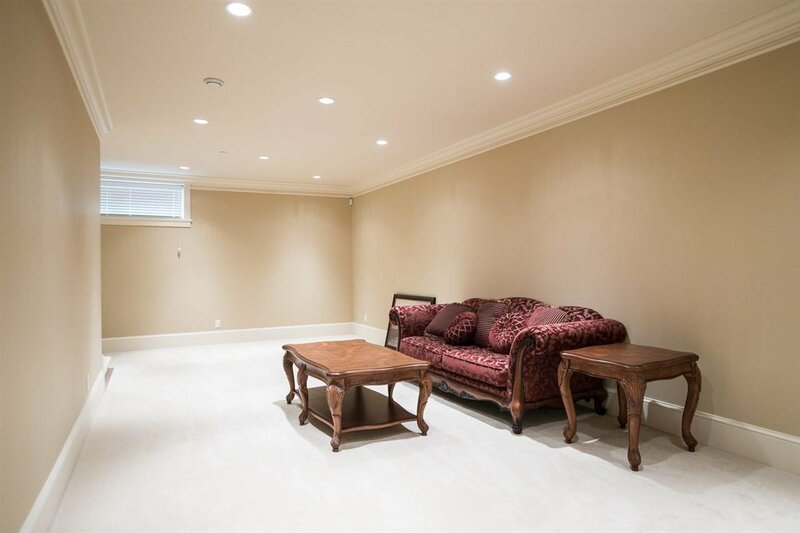 The large entertainment sized living room and dining room are beside a custom wok kitchen with walk-in pantry, beautiful oak H/W flooring, granite/ marble countertops. 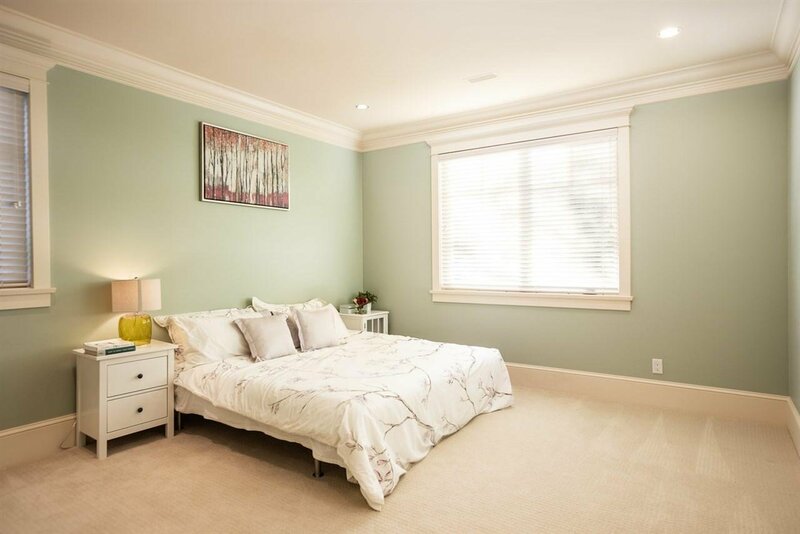 Dual heating sys, radiant floor heating/heat pump, A/C & HRV. 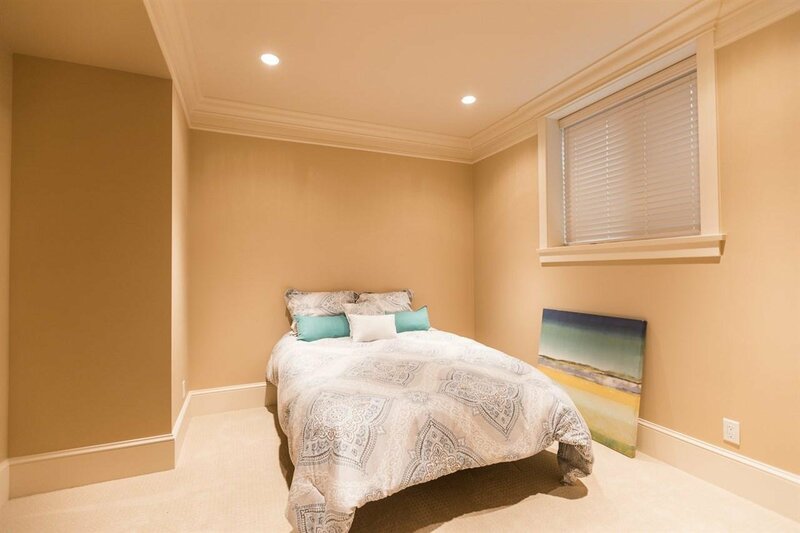 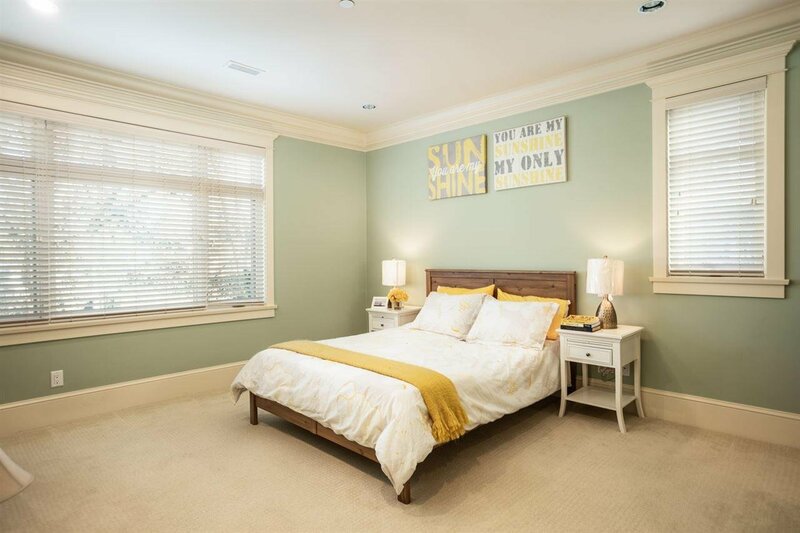 Four bedrooms up, three children's bedrooms, all with ensuite, and a gracious master suite with walk-in closet and private sitting area. . Bsmt has a huge rec room & guest bedrm and an attached three car garage and storage room.